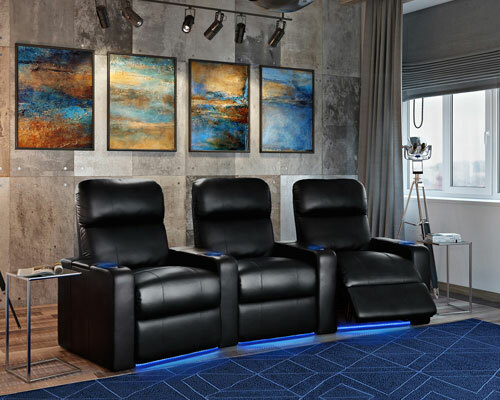 We offer the the largest collection of home theater seating online with an enormous variety of styles to fit any home theater or media room. 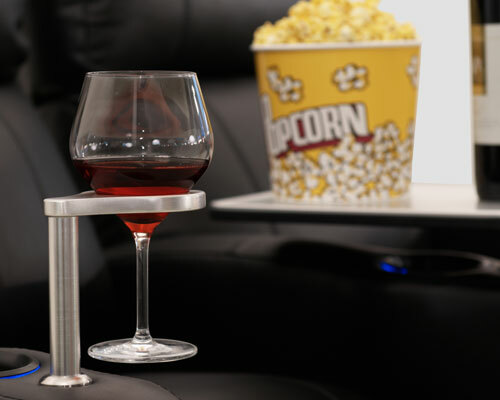 Our home theater seating accessories will further enhance your entertainment experience and connect you to the world around you. Enjoy the our massive selection of home theater seating sectionals and chaise loungers that will bring luxurious comfort to any media room. 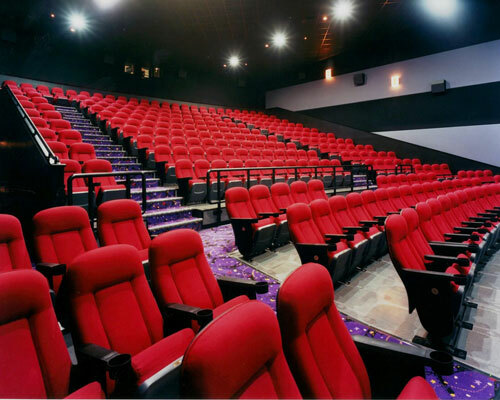 Our large assortment of commercial-grade theater seating options are perfect for a variety of venues such as theaters, auditoriums, and more. 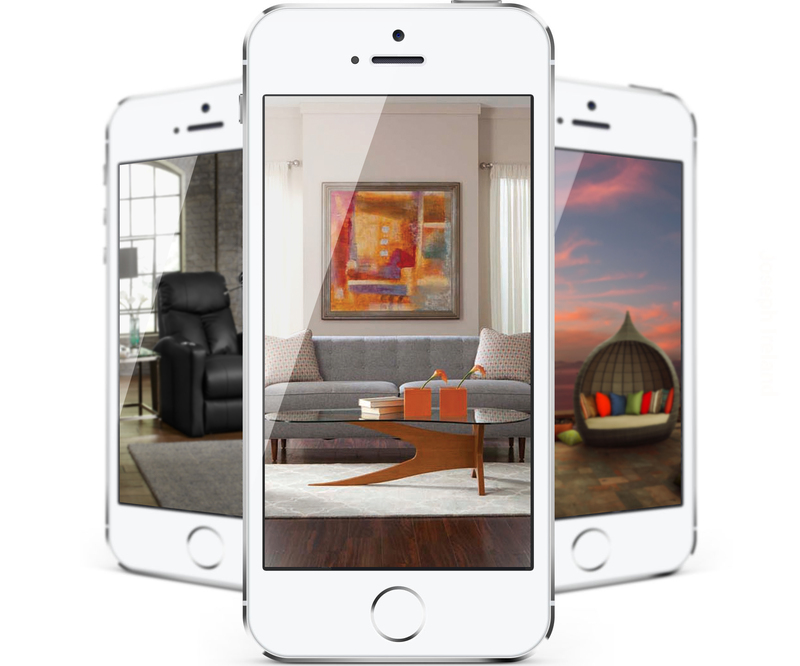 We curate our products to showcase them in a way you can visualize them in your own home, the way you want it. 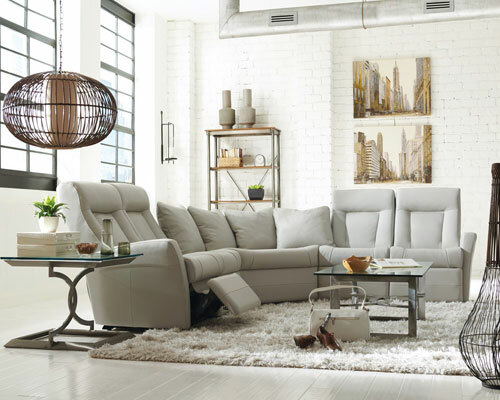 We let you choose your sofa, in your color, your selected fabric or leather, and with all the options you want. We focus on the home with products for all rooms so that your house becomes a home uniquely yours. We actually want you to call us! Our team consists of furniture experts who want to help you find exactly what you need and desire. With thousands of products from the top furniture brands, we guarantee to offer you the best prices around. We don’t have minimums when it comes to free shipping. We make it simple, just buy what you want and we’ll gladly ship it anywhere for free in the Continental USA. Our furniture appeals to a large audience of buyers across all demographics. We’re happy to have served thousands of happy customers over the course of the last seven years. Our product assortment is carefully hand picked from the finest brands across the globe. We constantly offer new innovative designs and styles and have an active subscriber base.